Product information "Current Sensor 2Go"
The Current Sensor 2Go is a new budget-priced evaluation board equipped with a current sensor combined with an ARM® Cortex™-M0 CPU. The Current Sensor 2Go has a complete set of on-board devices, including an on-board debugger. Build your own application and gadget with the Current Sensor 2Go. 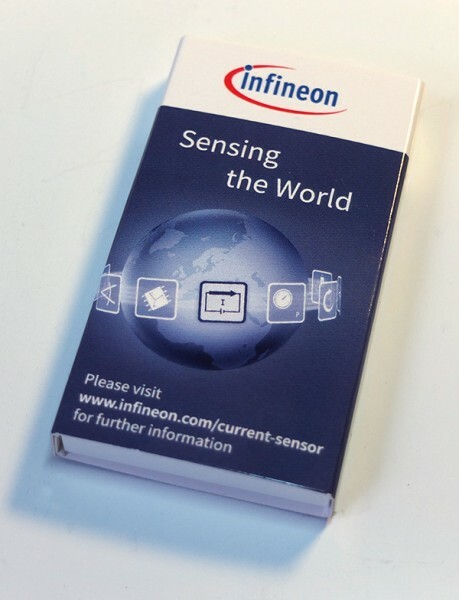 Related links to "Current Sensor 2Go"
Customer evaluation for "Current Sensor 2Go"